Dr Monica Matseke DDS (GDC Reg No: 75666) qualified from the Karolinska Institutet, a Dental University in Sweden, in 1998. A highly experienced general and cosmetic dentist, Monica has a special interest in surgically placing and restoring Dental Implants. She is also a certified Invisalign dentist and enjoys transforming the smiles of her valued patients through orthodontic treatment. Monica believes in always placing the wishes and clinical needs of her patients at the centre of the treatment planning process. With her gentle, caring approach to dental care, she is able to help put the minds of even our most nervous patients at ease. 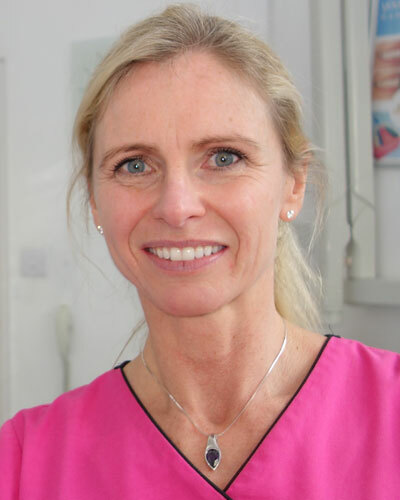 Passionate about what she does, Monica is a member of the Faculty of General Dental Practice and is currently further developing her knowledge, experience and qualifications by working towards a Diploma in Dental Implants at the Royal College of Surgeons - which is the Gold Standard in Dental Implants in the UK today.